Federal agents last week stormed the Gibson Guitar factories in the Tennessee cities of Nashville and Memphis, confiscating pallets of exotic woods, computer equipment and several guitars, the Financial Times reported yesterday. 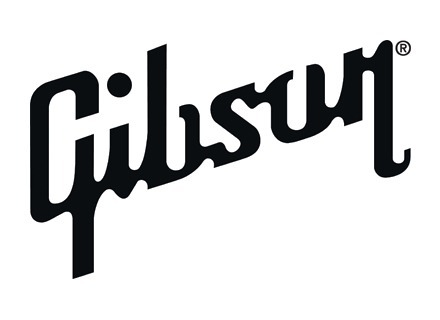 According to the FT, the raids were part of an ongoing investigation into Gibson’s procurement of the materials it uses to construct its instruments, which includes the Les Paul, the best-selling guitar of all time. The investigation seemingly began after a shipment of Indian ebony was detained by customs officers in Dallas, Texas, in June, the FT article continues. The ebony included in the shipment was illegal under a US law that bars the transport or sale of endangered woods and plants. For more details on this check out the Financial Times article. Richard Gere to Auction Vintage Guitar Collection On October 11, Christie’s will present The Richard Gere Guitar Collection, featuring approximately 110 lots, which will include a representation of vintage American guitars from the names of C.F. Martin, Gibson, Fender, Gretsch and Epiphone, and a selection of amplifiers, as well as iconic guitars that belonged to Albert King, Peter Tosh and James D'Aquisto. Gibson Rock and Roll Hall of Fame Les Paul Gibson recently announced the release of its new Les Paul Standard Rock and Roll Hall of Fame, a collector's guitar described as a tribute to the history of Rock and Roll. Gibson Dickey Betts SG - Custom Shop Gibson's e Custom Shop offers a very limited edition of the Dickey Betts SG Signature.